Be quick guys, we have bought up some small snowboards which will go FAST. 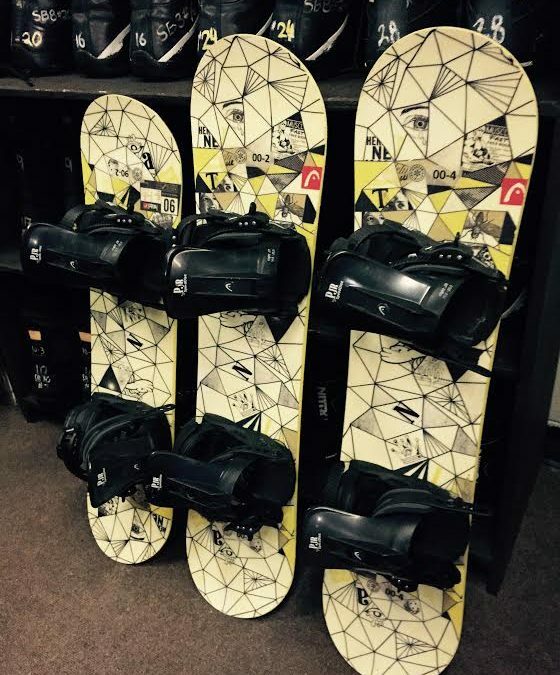 Ranging between $75 and $200, you can walk away with the board and bindings! We still have a few small skis left as well so come on down and check out our ex rental gear for sale! Call 403 346 5588 for more info and sizes however NO HOLDS on these great deals.